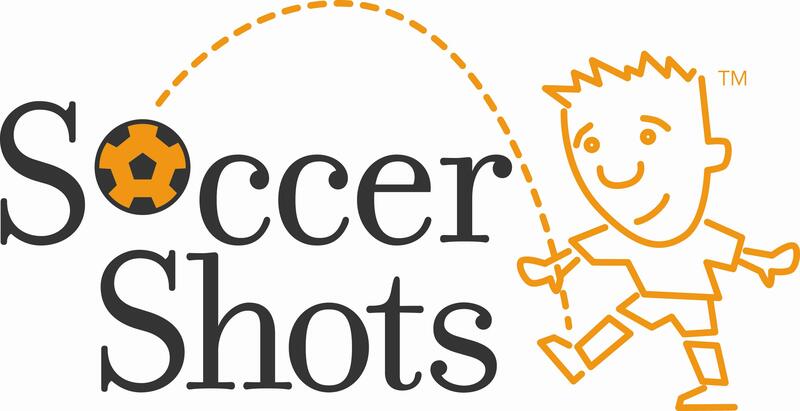 We are just three days away from the 2018 Urban Soccer Symposium presented by Soccer Shots. 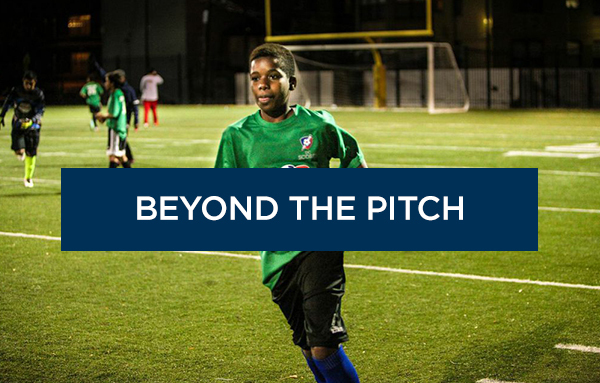 The event will feature a Q&A panel with former U.S. National Team stars and other speakers from across the nation who are dedicated to improving the field of sports-based youth development. Register today! 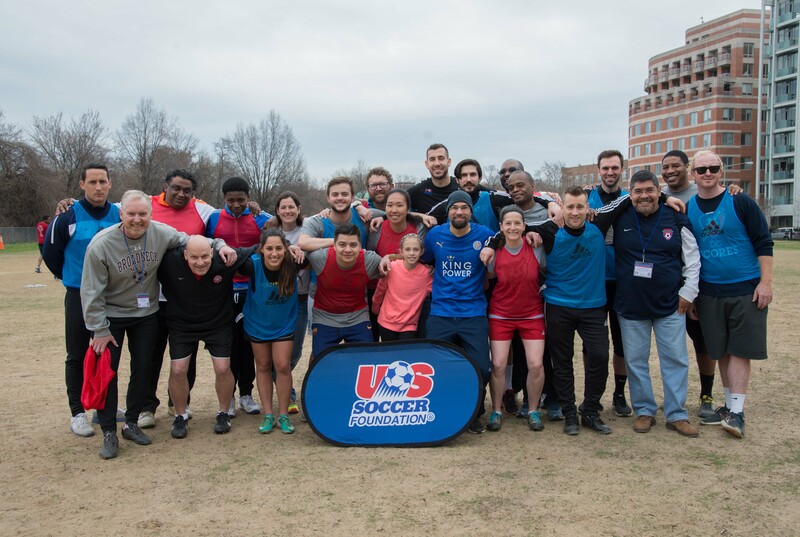 The Urban Soccer Diploma is the product of a unique and exciting collaboration between the U.S. Soccer Foundation and United Soccer Coaches . 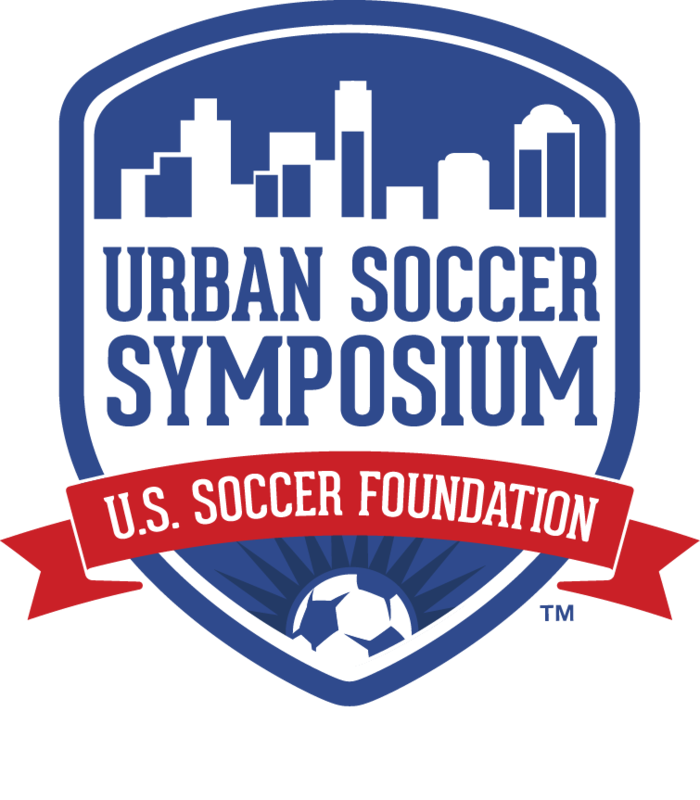 This "Special Topics" Diploma, housed at the Urban Soccer Symposium, is youth development focused and provides tools to coaches working in non-traditional soccer settings. Learn more about how to earn your diploma. Chicago Knights FC was born out of a desire to play soccer at a more competitive level. 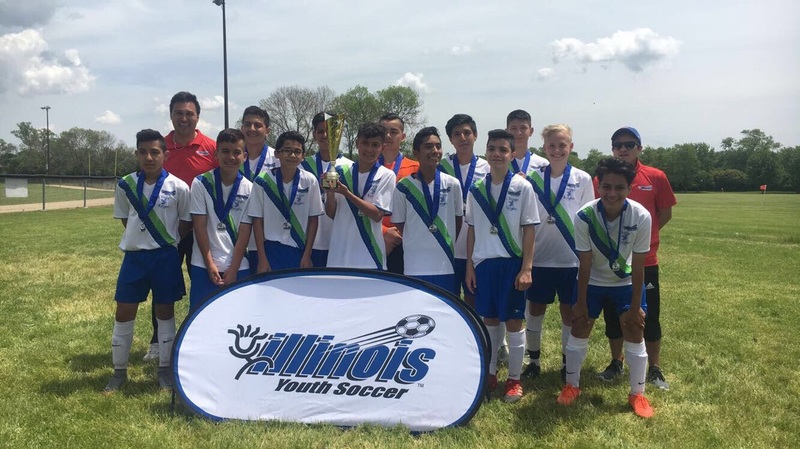 Learn more about the club’s journey to the top, and why the players and coaches chose to retain the Soccer for Success program in this new environment. We would like to introduce our newest ambassadors, William Oluremi John and Lori Lindsey. Ambassadors play a key role in championing the Foundation’s mission, and help us highlight the impact our work has in under-resourced communities. Follow this link to learn more about Will John’s goals as an ambassador. Read more about the experience Lori Lindsey brings to the Foundation.